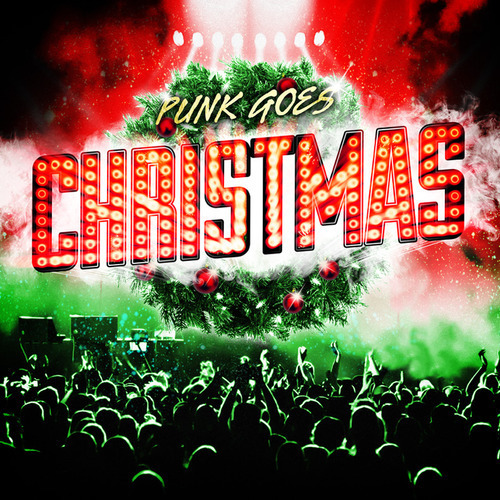 Fearless Records have announced they will release Punk Goes Christmas on November 5th. You can check out the album artwork and track listing below. 9. Jason Lancaster (of Go Radio) - "All I Can Give You"
10. Set It Off - "This Christmas Day (I'll Burn It To The Ground)"
11. The Ready Set - "I Don't Wanna Spend Another Christmas Without You"